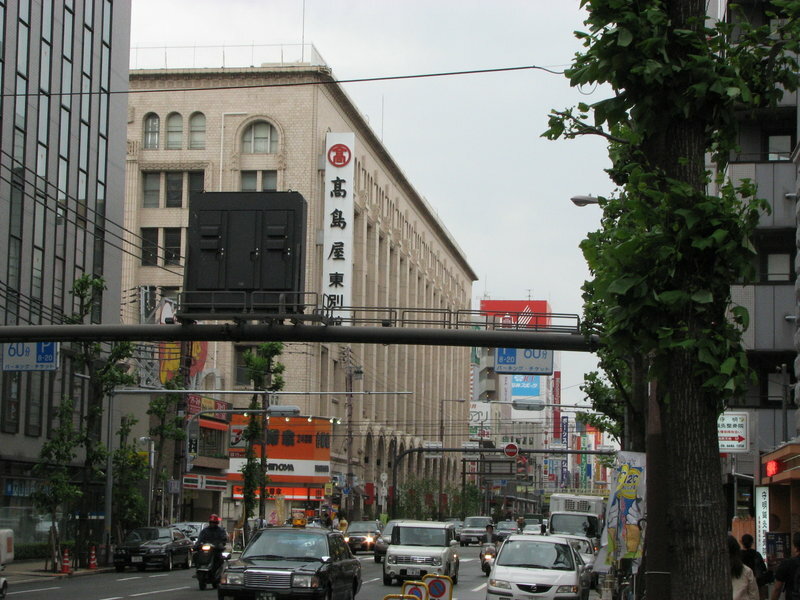 Nipponbashi (日本橋) is a shopping district of Naniwa Ward, Osaka, Japan. 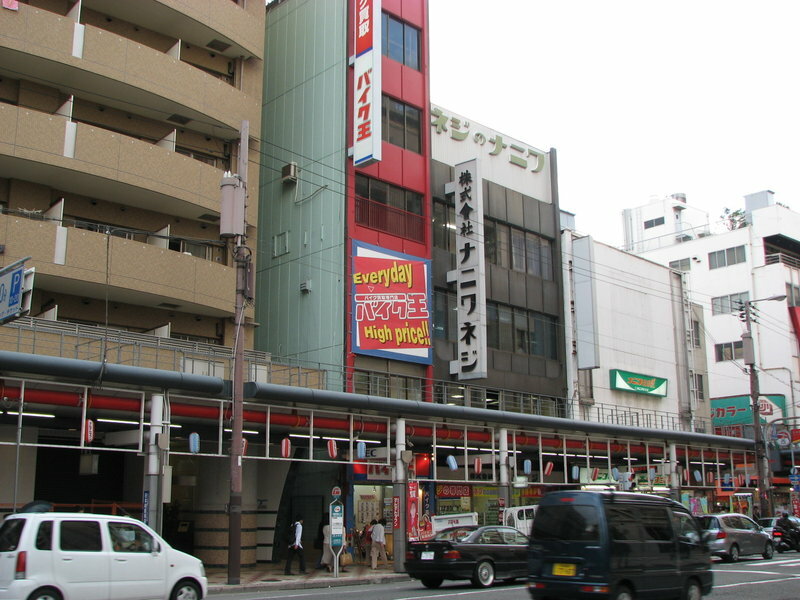 The area extends south from the JR Shin-Imamiya Station on Sennichimae street and is also within easy walking distance of the Namba entertainment/shopping district. 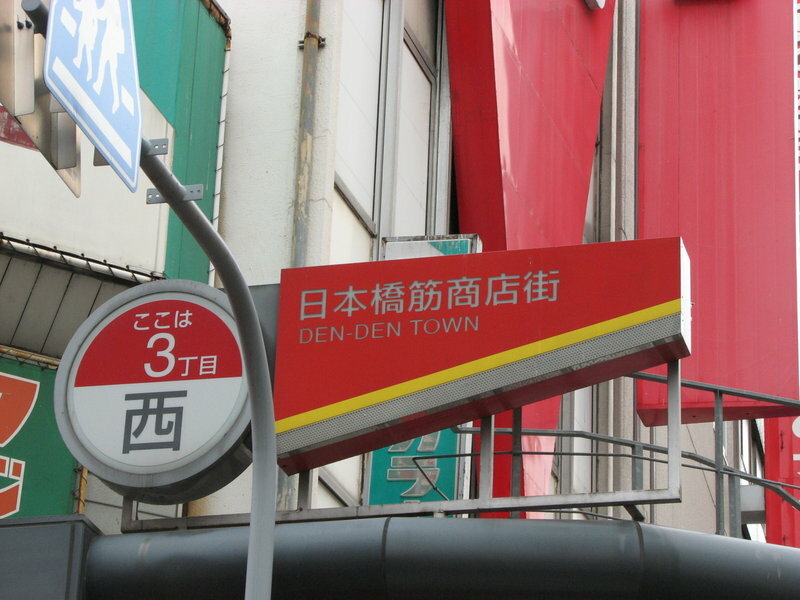 Den Den Town (でんでんタウン), or Denki no machi (電器の街?) 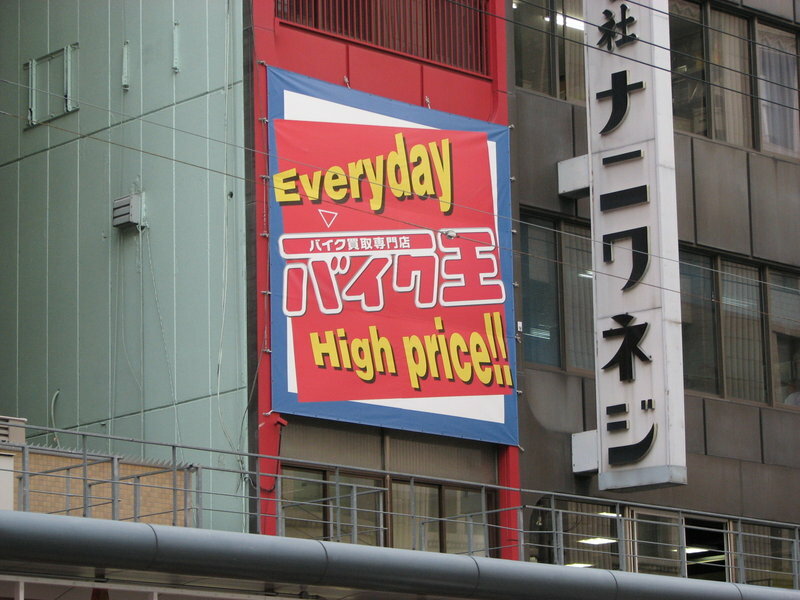 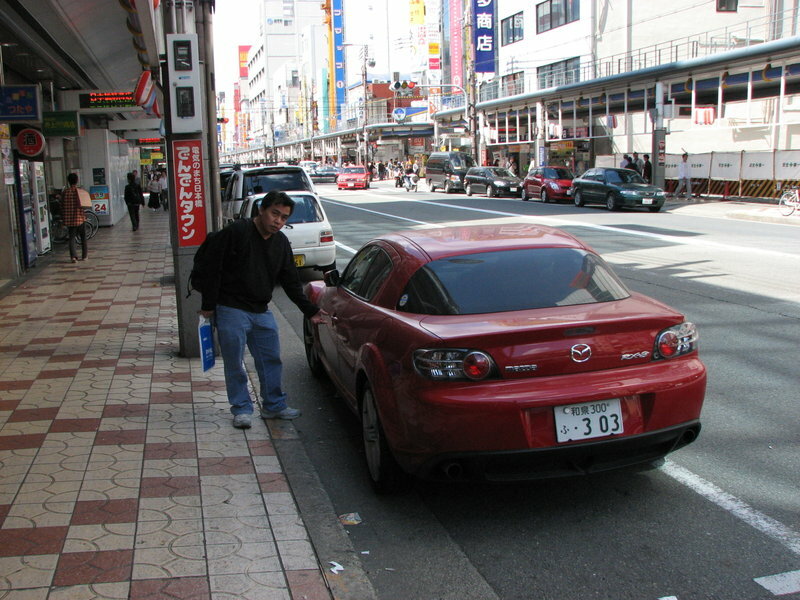 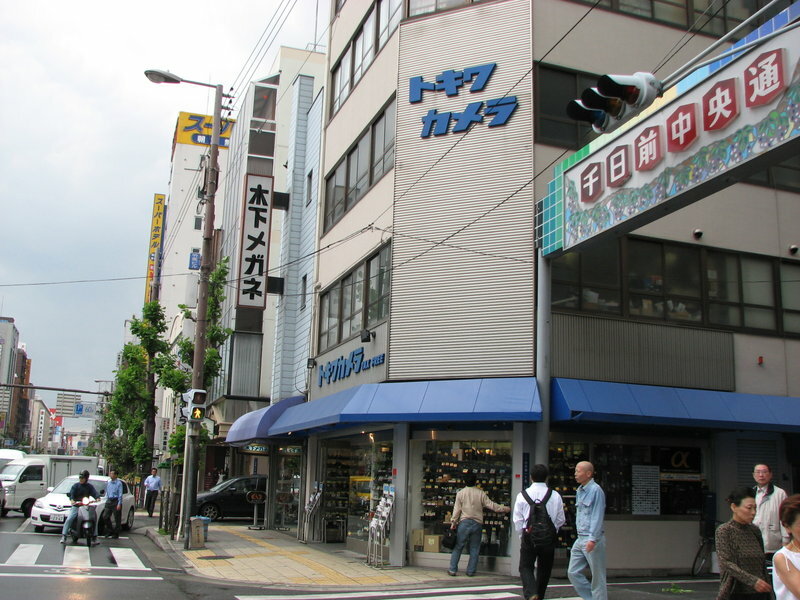 is a shopping district in the Nipponbashi, famous for its wide variety of consumer electronics stores, and especially famous for its negotiable prices. 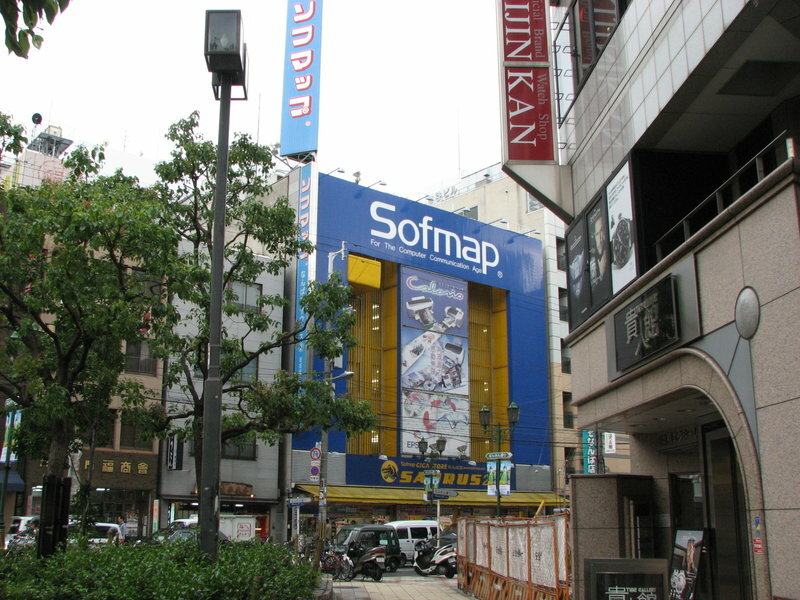 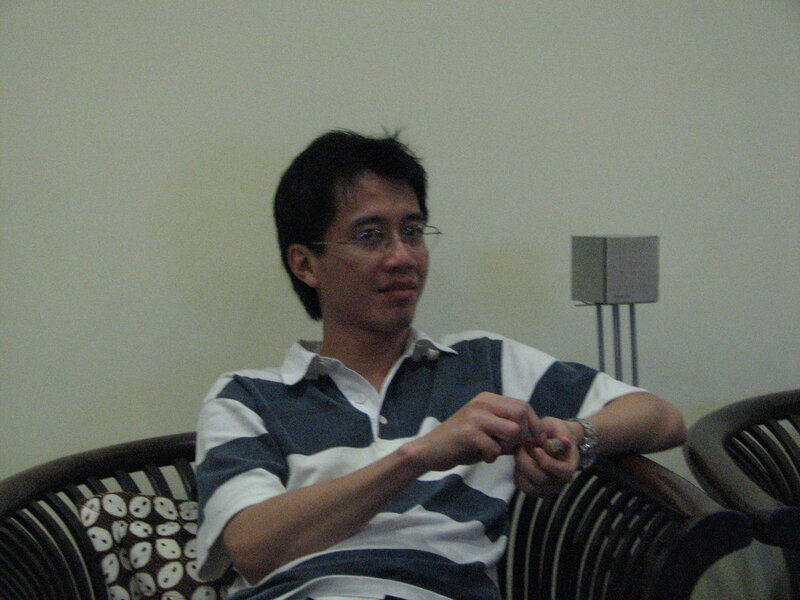 Besides the usual large electronics retailers such as Joshin, Sofmap, etc. 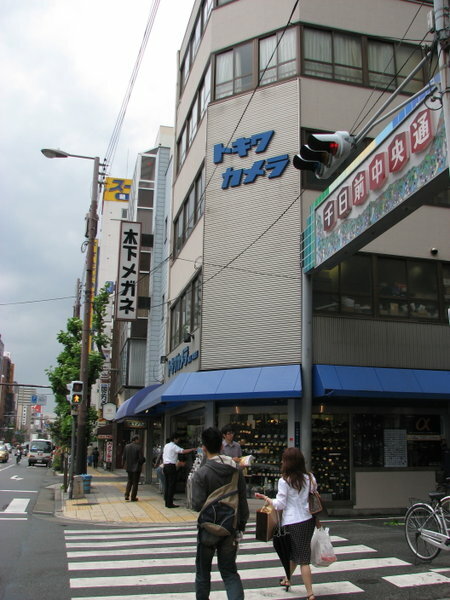 Nipponbashi is also host to numerous retailers of anime, manga, and other otaku-related goods such as Mandarake, Tora no Ana, and Osaka Gundams — a multi-story all-Gundam outlet. 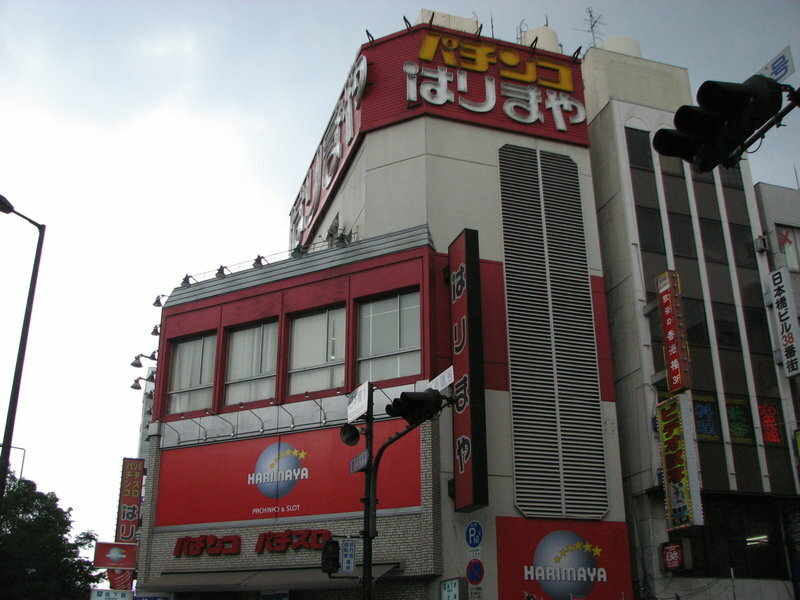 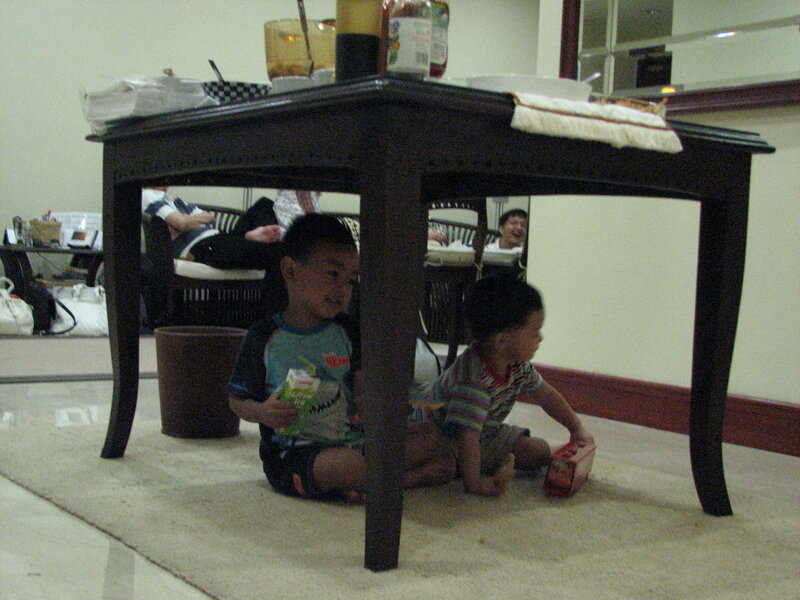 The town also features numerous maid cafes and cosplay cafes. 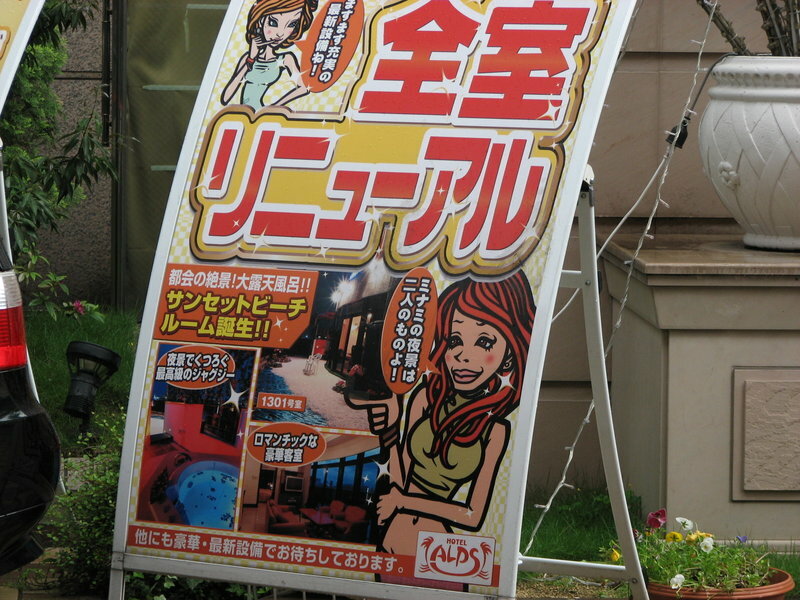 These include small and simple maid-themed coffee shops, maid-staffed massage and beautician services, and sit-down style full service cabarets. 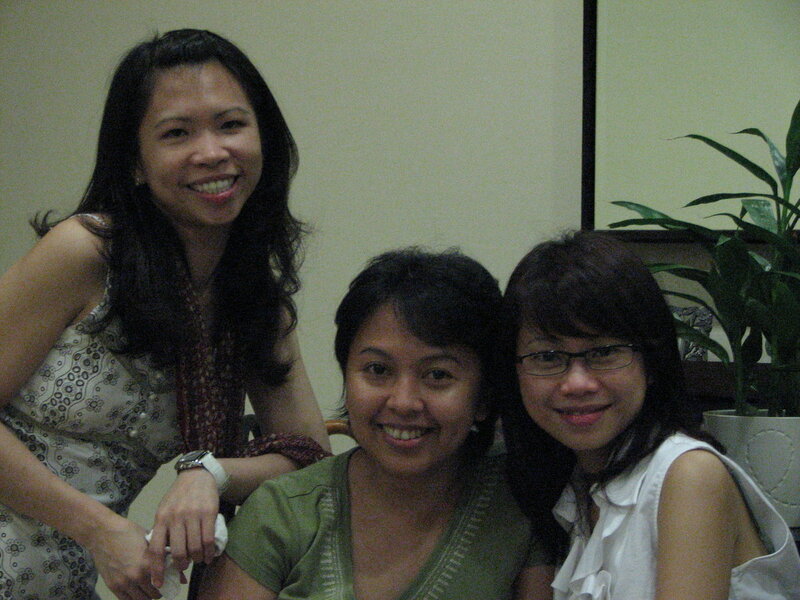 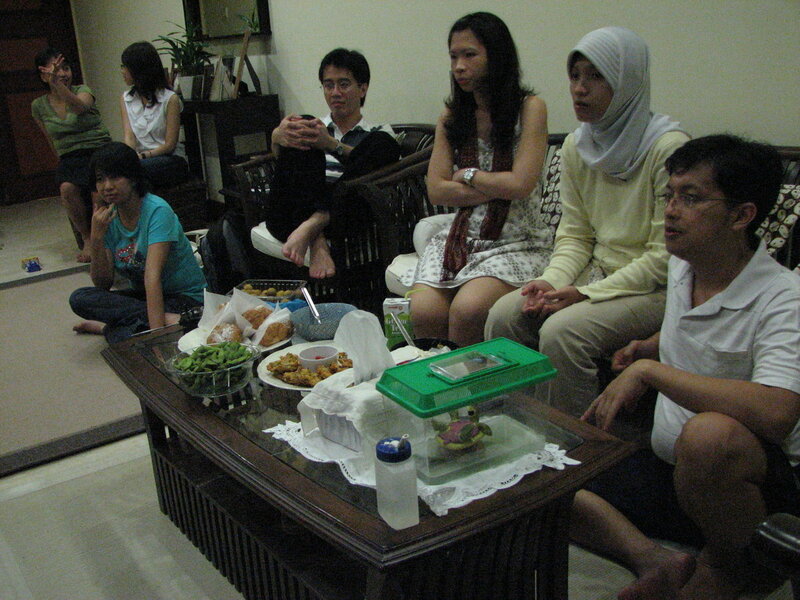 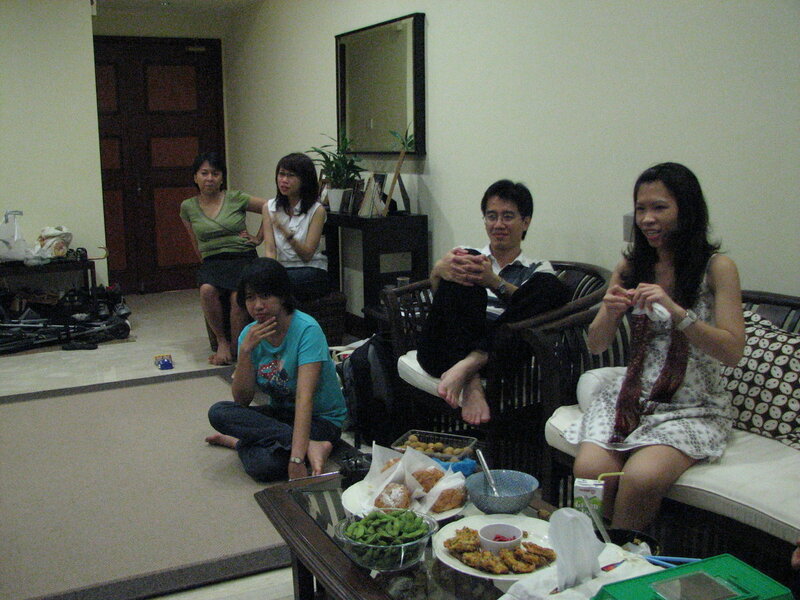 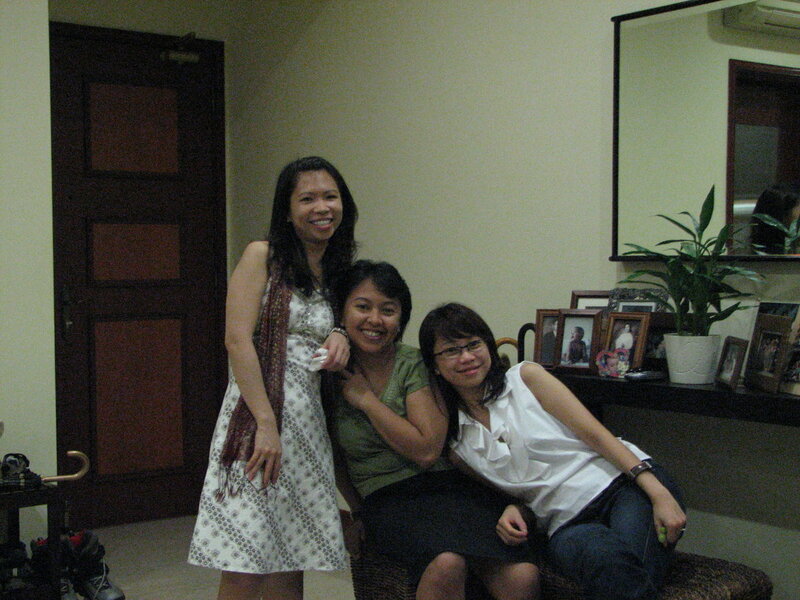 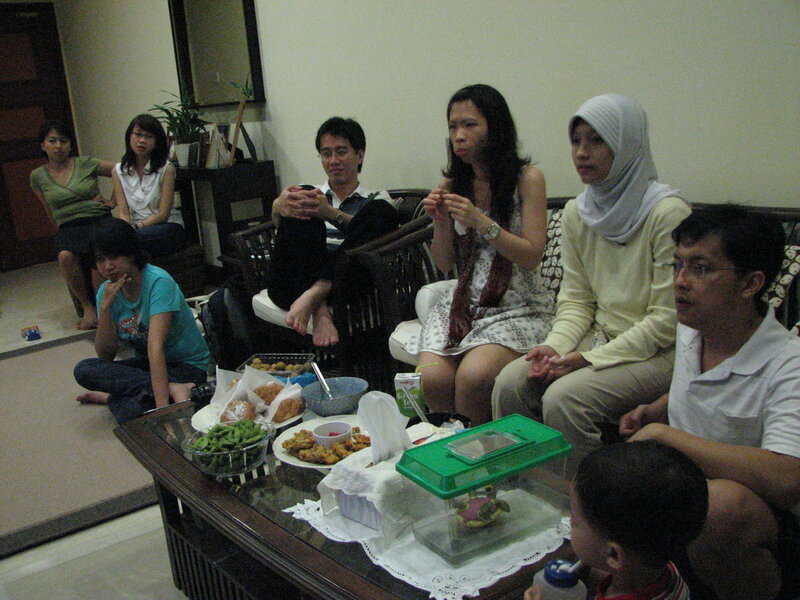 On Sunday (2nd day we went there), some of the stores were closed..
Mie Ayam + Heroes party!